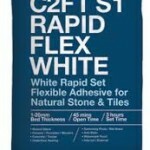 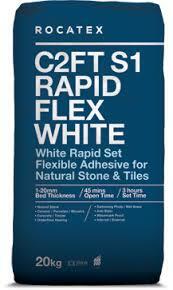 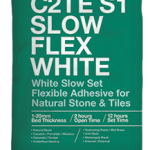 The Natural Stone Tile Gallery supplies and installs using Rocatex adhesives. 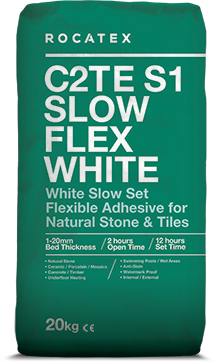 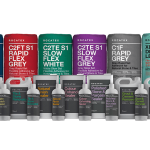 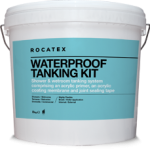 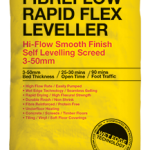 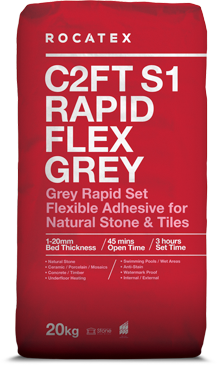 Competitively priced with excellent results, Rocatex flexible adhesive is specifically designed for natural stone and high-density tiles such as porcelain, ceramics and mosaics. 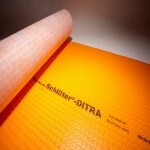 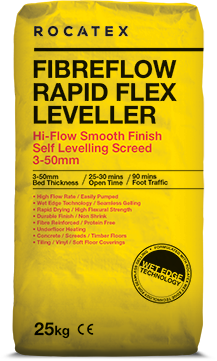 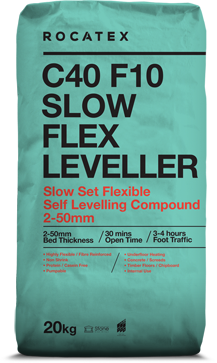 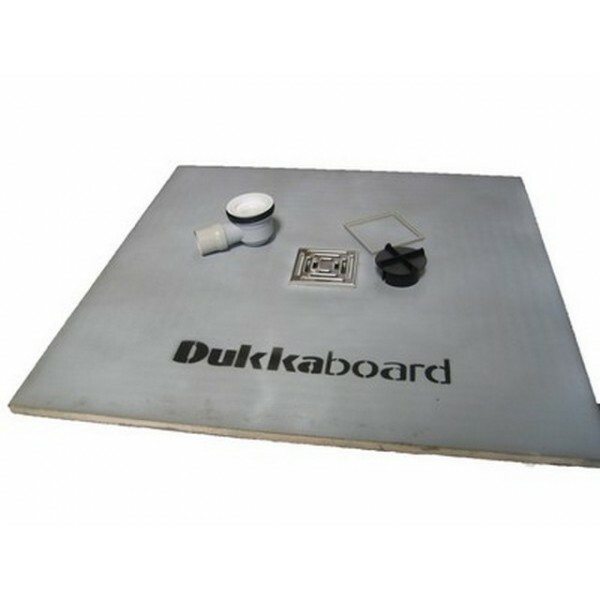 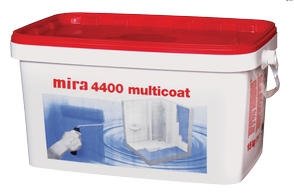 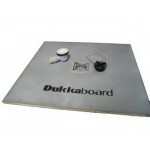 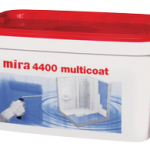 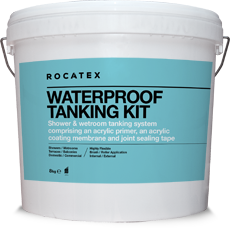 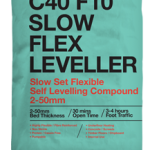 Suitable for wall and floor applications, inside and out and including swimming pools. 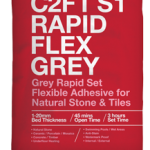 Grout is matched to the tiles to provide the best colour match.